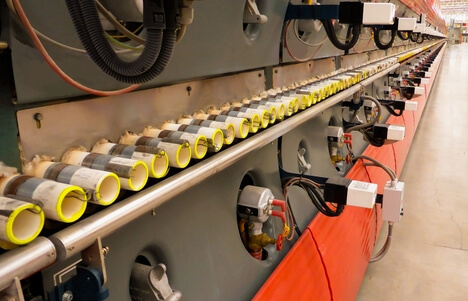 TENMAT’s sister company hob Hob CerTec produces the world’s longest ceramic rollers for use in production of tiles, flat-screen monitors, facades and wear linings. The rollers’ unique length in combination with a leading stiffness ensures a higher output of plane and large-surface tiles. For more information about Hob CerTec’s range of high performance ceramic rollers for the tile industry, please visit www.certec.cz. 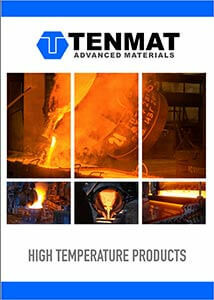 TENMAT High Temperature materials have an industry wide reputation for providing the ultimate performance in the most extreme of environments. This reputation for producing the ultimate performance materials is highlighted in the automotive industry. TENMAT has been providing its most formidable and robust ceramic coating to all of the brake discs in every McLaren P1 production supercar as well as the ultimate track focused driver’s car, the P1 GTR. 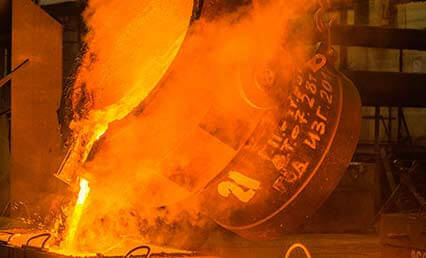 TENMAT ceramic solutions have proven their ability to dissipate heat more efficiently than other competitor’s products. It is this ability that allowed McLaren to produce a smaller brake disc, thus reducing weight and optimising performance characteristics of the car. TENMAT has developed an engineered reaction bonded silicon carbide material which has successfully been integrated into advanced equipment throughout industry, meeting the needs of major players in several market demanding segments. The microstructure of REFEL gives a superb interlocking bonding strength and surface quality. REFEL has a reputation for extreme performance and cost effectiveness.